Tiana Major9’s presence in R&B is as refreshing as her voice. At a time where the underground scene is at its peak—and after a number of years performing live—the release of her debut EP, Rehearsal @ NINE, marks the beginning of a new chapter in her career. 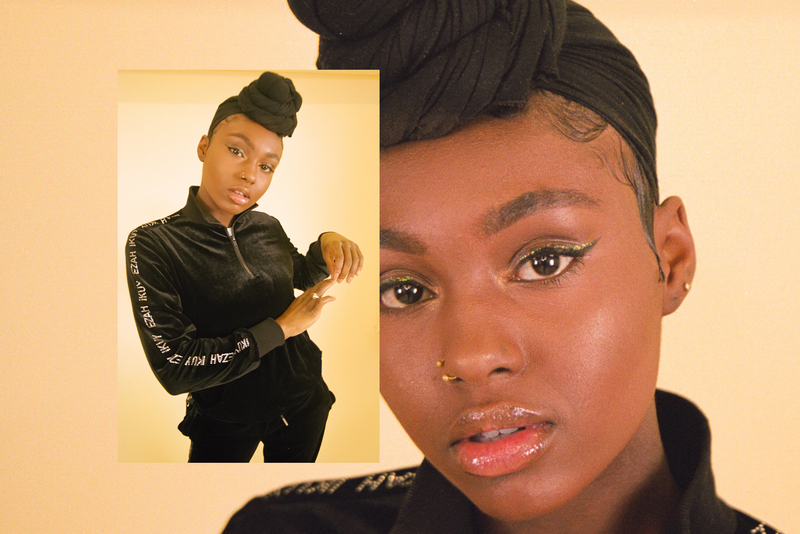 Although she’s been performing since she was a child, in recent years, Tiana emerged among the 2014-2017 underground class of British artists who developed their styles during SoundCloud’s glory years and have since established a strong footing within a burgeoning scene. As she continues to add new skills and practices to her arsenal through her learning of music theory, Tiana Major9 will find herself continuing the legacy of nu-soul in Britain. Rehearsal @ NINE sets her on that journey, where she represents a moment where underground R&B and adjacent sounds couldn’t be healthier.